Who would have thought that a guy could spend his whole working life on one car model, and one that didn’t even make that many cars, and still be doing it even though the manufacturer went out of business years ago. I started repairing Saabs in 1982, a mere 10 years into my working life, and never looked back. 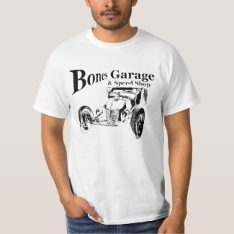 I’m 66 years old now and it is a race to see which goes away first, the cars or me. Undoubtedly it will be me. 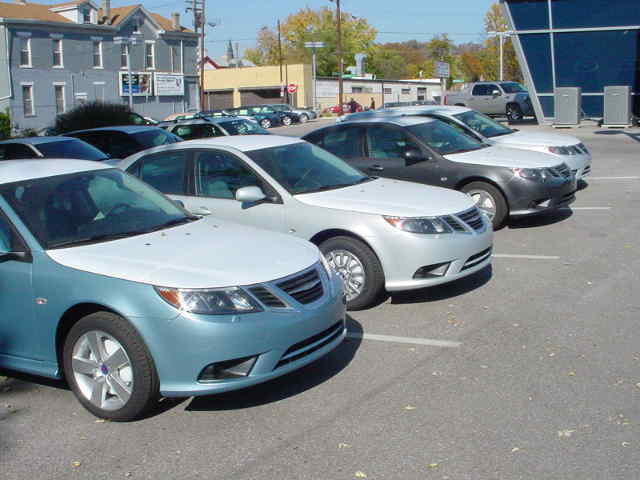 Happier days, a line of new Saabs fresh off the boat. One fact of life for a mechanic is that he drives what he works on. The ability to fix what you drive for free is too great an advantage to pass up. I can’t even remember what I drove before that first 8-valve 900. That car was sturdy and reliable, but painfully slow. 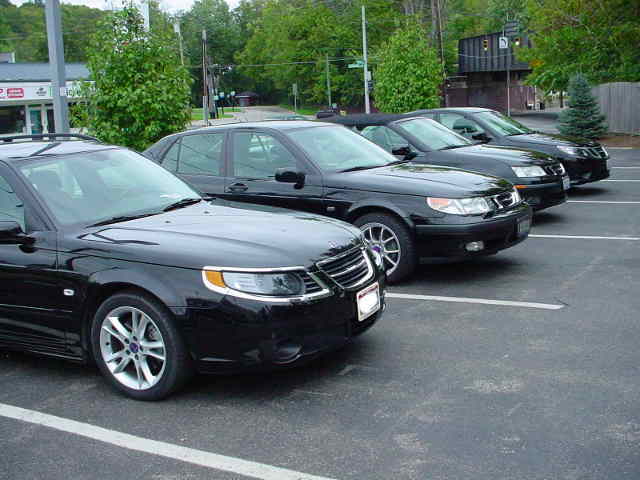 A number of Saab non-turbo cars followed till I acquired my latest 1999 9-5 turbo, in which I racked up 200,000 trouble free miles. This streak is bound to end soon, but hasn’t yet. 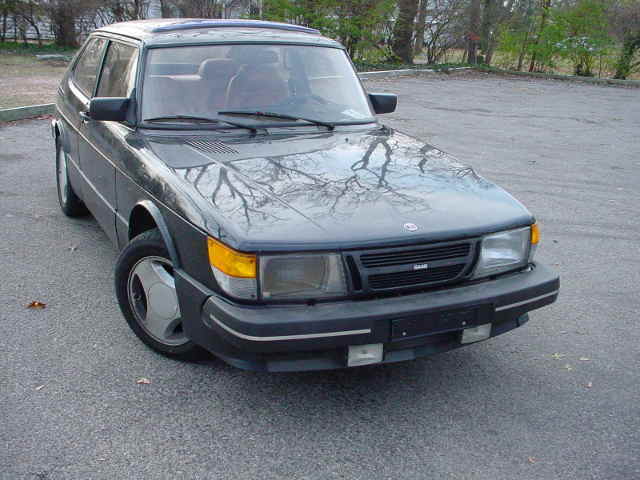 After all the time that has gone by, one Saab stands out to me as the one that represents the company, a late 80’2 SPG. It had an exotic engine for the time, but one that is common now. It had a shape that couldn’t be confused with any other, it was powerful, and it looked good. I’m going to miss them when they’re gone.